Want a way to practice correct kicking form with your young martial artist, whether you’re a non-martial arts parent helping them at home, or a martial arts instructor with a large class to teach quickly? Mike Shintaku, a martial arts school owner and instructor, created the KicKing targets to give young and beginner students a visual aid. Four labeled areas indicate the positions where different kicks should land. 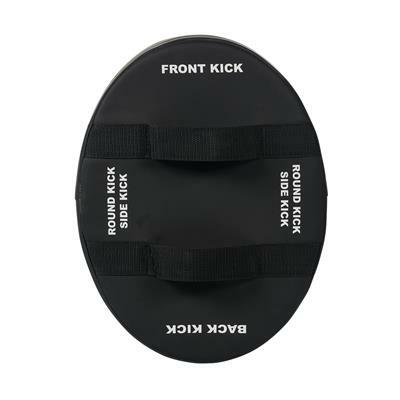 The type of kick is written on the back of the target, so that the holder can adjust accordingly. 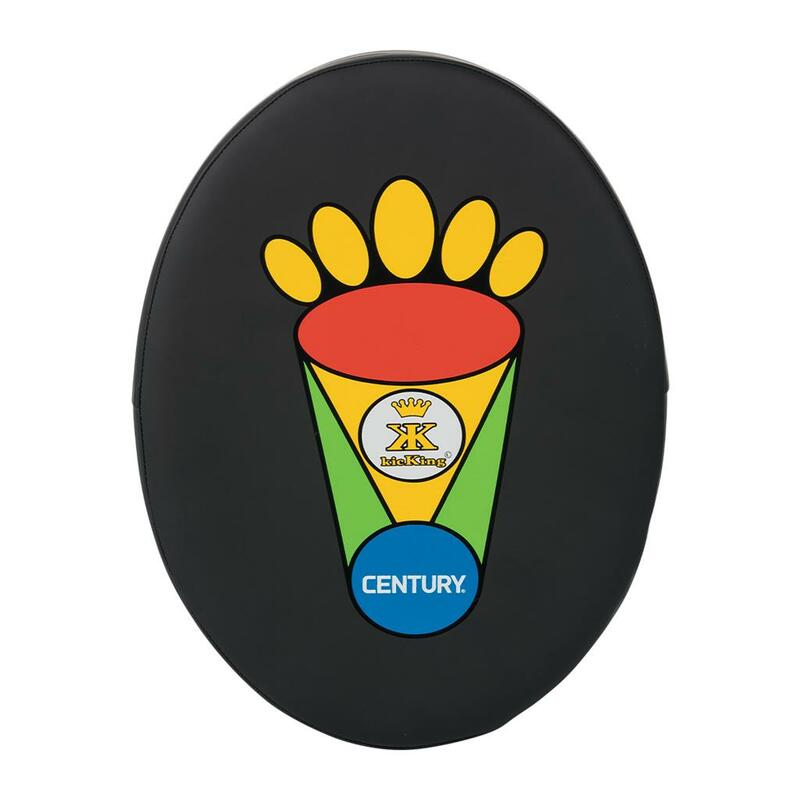 Made with foam padding and a durable polyurethane cover, with two loops for holding.